This week, the U.S. and China reached a climate pact to each reduce their emissions within the next 15 to 20 years. 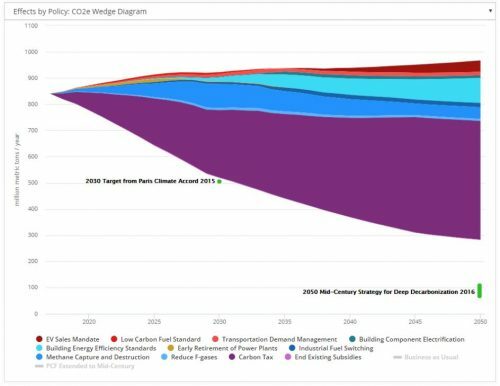 Fountain and Schwartz’s article discusses what policy action is needed for achieving these emissions targets. Forbes contributor Jeff McMahon discusses the findings from Energy Innovation’s latest study, “Natural Gas versus Coal: Is Natural Gas Better for the Climate?” and whether they align with current and future energy policy in the United States. Gillis’ article discusses how increased renewables will change the rules both for America’s utility companies (those that own the energy) and their customers (those that use it).